Online-based businesses in Malaysia will now have to pay tax, as the local Internet-based corporate sector grows. According to reports from Bernama, the Malaysian Ministry of Finance (MOF) will tax online businesses next year. Treasury secretary-general Tan Sri Dr Mohd Serigar Abdullah said that the Inland Revenue Board (IRB) has been requested by the MOF to conduct a thorough evaluation of the matter. “Otherwise, it will be revenue lost for the government with more and more businesses going into the sharing and digital economies,” he told reporters after delivering his key note address at the Financial Reform for Economic Development in Asia Public Sector Forum 2016. “He said the IRB, which had formed an online business and commerce division, is also working with the Companies Commission of Malaysia (SSM), as part of the evaluation,” Bernama reported. Citing a study by the Land Public Transport Commission (SPAD) on Uber / Grab part-time taxi drivers, Irwan said that the earnings of these drivers earnings could reach up to RM7,000 per month, which is taxable income. The current taxable income for individuals is around RM3,000 to RM4,000 per month. According to a statement by the Inland Revenue Board of Malaysia, online businesses run by individuals will be taxed according to the individual income tax rates of between 0% to 19%. As for online businesses by companies, the tax imposed would be the same as the tax imposed on traditional (offline) businesses. 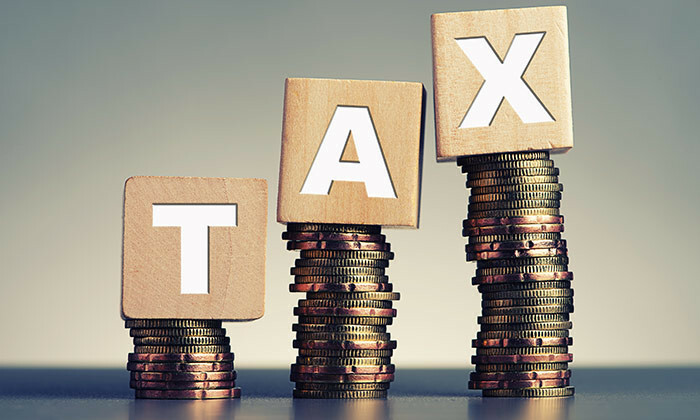 It stated that according to section 4 of the Income Tax Act 1967, the income of a business taxable income after taking into account all expenses allowable and tax relief that can be claimed by the merchants. Online businesses by companies will be charged a tax of between 19% to 24%. The acquired business has operations across India, Singapore, Malaysia, Philippines, Hong Kong, Vietnam, Thailand, Indonesia, and ..